"Chin Na" means "Seize Control". 34 finger, hand, and joint-locking techniques taught with attention to detail by Dr. Yang, Jwing-Ming. 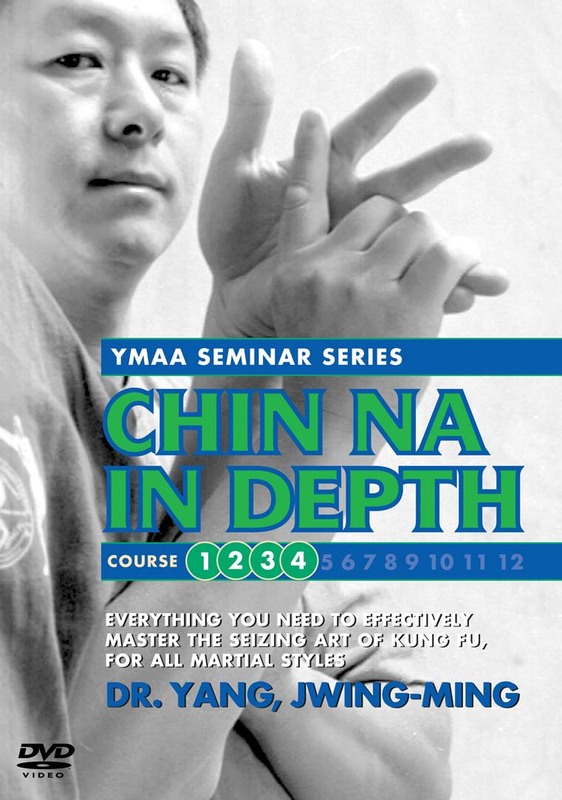 "Chin Na" means "Seize Control"
Learn Chin Na (Qin Na) for controlling and incapacitating your opponents with 34 finger, hand, and joint-locking techniques. Each of these techniques is presented up-close and in detail, and can be found in Dr. Yang's bestselling book Comprehensive Applications of Shaolin Chin Na. Tai Chi Chin Na: The Seizing Art of Tai Chi Chuan 2nd ed.